Multiple countries are experimenting with the idea of using AI to catch prisoners and screen people entering the borders, but that is handled by security and external affair ministries. 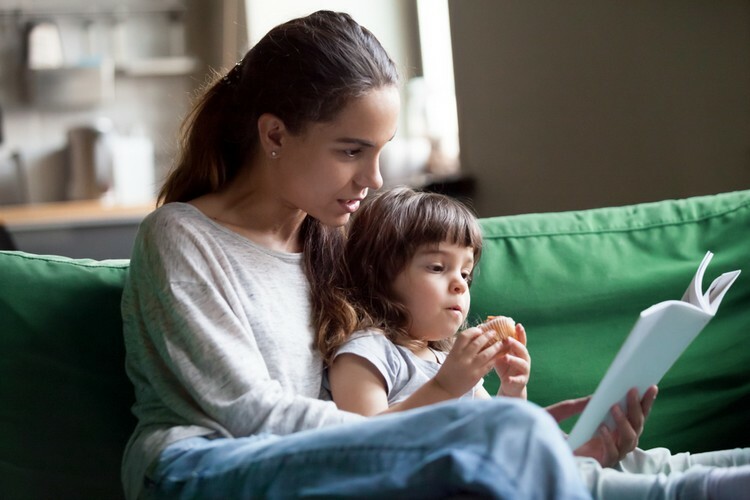 However, if you want to derive the benefits of AI for a more personal use case scenario, like assessing whether someone is the right choice to babysit your child, Predictim is the answer. Predictim is an online service which claims to employ advanced artificial intelligence algorithms to screen an individual’s personality and their online social presence to determine if a person is an ideal candidate to babysit your child or take care of your pet. There is no dearth of horror stories detailing unruly behavior by babysitters, which range from disturbing to outright criminal. Predictim aims to help you evade that fate by analyzing the digital footprint of an individual to thoroughly evaluate the risk posed by them, giving parents a complete peace of mind before handing over the responsibility of caring for their child to another person. Predictim does an in-depth analysis of an individual’s online presence and identifies red flags such as inclination towards bullying, harassment, negative attitude, drug abuse or any history of sharing or exchanging explicit content online. It will then create a final report which rates an individual on a scale of 1 to 5, with 1 being the lowest risk to represent an ideal profile and 5 being the worst rating for an individual to avoid hiring as a caretaker. To further help the concerned parents, Predictim’s candidate report will also feature the posts shared online by the candidate that have been flagged as inappropriate, risky or in violation of a healthy online behavior. The company behind Predictim claims that it has trained the AI using more than 6 billion data points to generate an accurate report of an individual’s digital footprint and create the profile in just under 3 minutes. You can find more about Predictim’s online service here.